If you have all of your contacts saved in Gmail and you would like to learn how to retrieve contacts from Gmail for Android devices, this guide is for you. It shows how you can fetch the contacts saved in your Gmail account onto your Android device. Thus all the contacts you had in your Gmail account will show up on your Android device as well. Let's check out how to retrieve contacts from Gmail to Android. Head to Menu > Settings > Accounts > Google on your device and tap on your account name. The following screen will let you enable and disable syncing of various kinds of data. Turn the toggle for Contacts to the ON position and exit out of the settings panel. 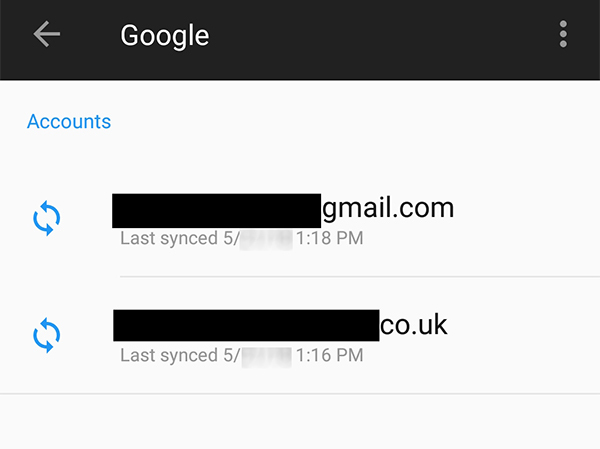 You have enabled contacts syncing on your Android device and your contacts will start to sync shortly. This will fetch all of your Gmail contacts to your Android device. Open a web browser and head over to the Google Contacts website. Once there, click on the More menu and select the option that says Restore contacts. On the following screen, you can select a time to restore your contacts to. If you have lost your contacts less than an hour ago, select 1 hour ago, and so on, from the options. Then, click on the Restore button. Once that's done, your device will begin to sync contacts from Gmail and you will have all of your deleted contacts restored on your Android device. That was how to retrieve contacts from Gmail on Android without much hassle. If your contacts weren't synced to Gmail before you lost them, unfortunately there's no way you can fetch them from there as your contacts simply don't exist there. However, that doesn't mean you haven't got any option to recover your contacts. Step 1: Download and open the software on your computer. Plug-in your device to your computer using a compatible cable. 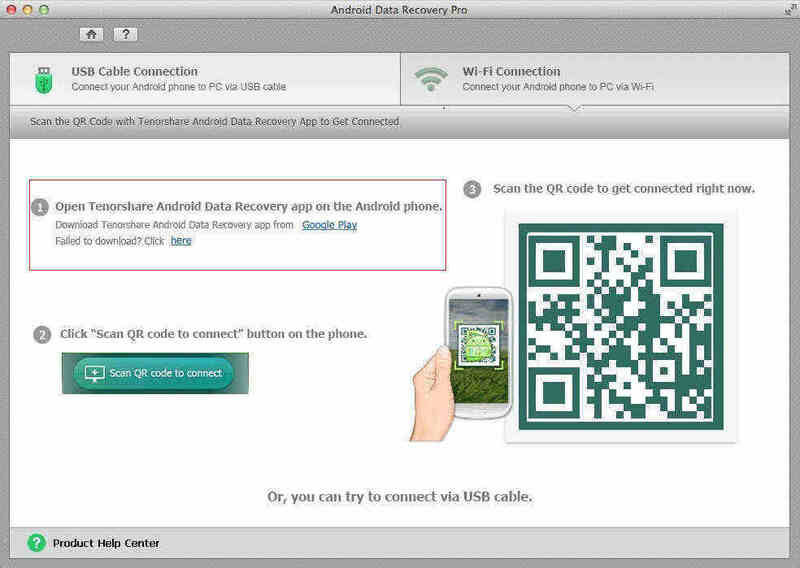 On your device, enable the USB debugging function so it can work with the software. You can do that by following the on-screen instructions. You will see a prompt on your screen asking for Superuser permission. Tap on Allow and then click on the Start button in the software to start scanning your device. 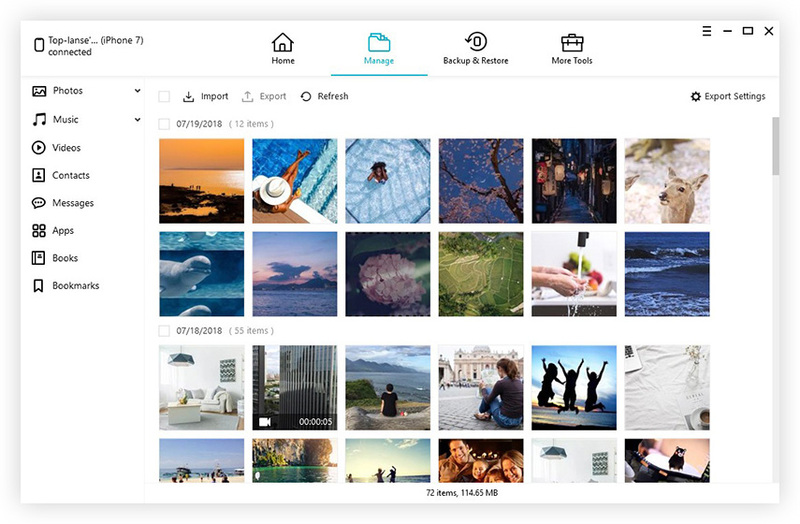 Here you can select what content to be recovered on your device. Select Contacts and click on the Next button to continue. You can now preview your lost contacts. Select the contacts you want to recover and click on Recover. The contacts you have selected will be recovered to your Android device. As you can see, it's extremely easy to recover your contacts with a software like the one mentioned above. Gmail gives you a really great option to help you sync your contacts to the cloud and the above guide teaches you how to retrieve contacts from Gmail for Android devices. And if you don't use Gmail to store your contacts, you have Tenorshare Android Data Recovery at your disposal to help you recover contacts when a Gmail backup is not available.